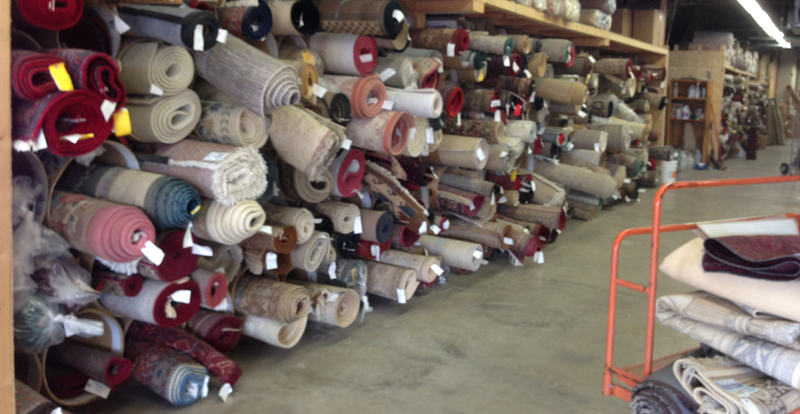 Come and visit our 29,000 square foot facility to see our enormous selection of rugs. Our knowledgeable staff will be happy to help you find that one special piece that will put the finishing touch to your room. 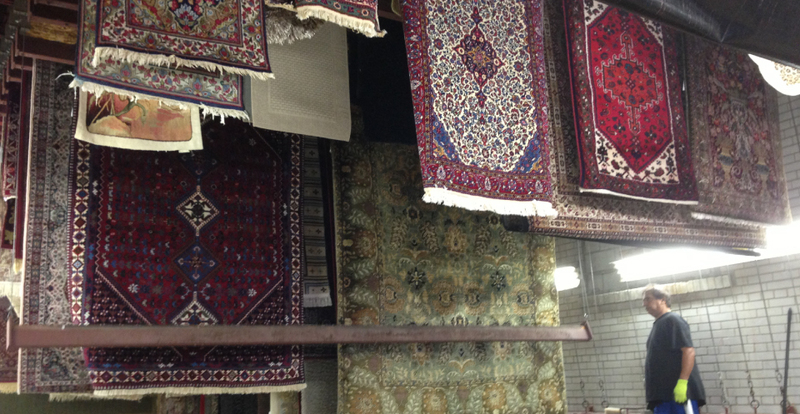 We have a wide variety of Persian rugs in Toronto as well as pieces from India, Pakistan and Afghanistan, as well as underlays. Come visit us! 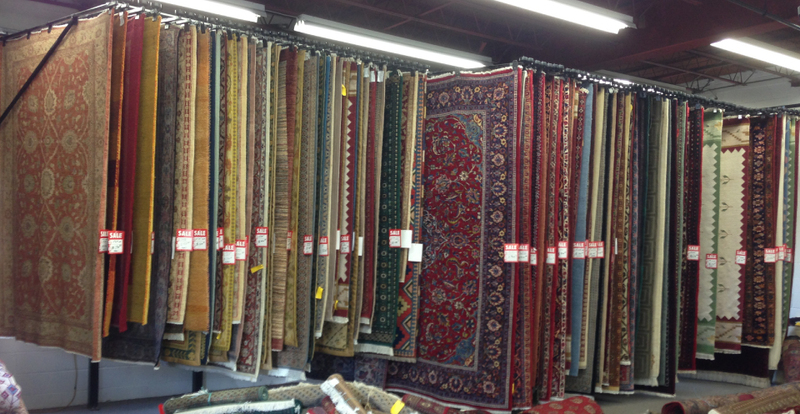 You can trust us for our large selection of Persian rugs in Toronto in addition to other fine rugs from all over the world.